In light of French president François Hollande’s visit to Egypt, some French companies operating in the Egyptian market and outside of it declared their hopes for expansion and boosting investment in the market. A delegation from Dickson Coatings, a French manufacturer of technical textiles, accompanied the French president during his visit to Egypt. 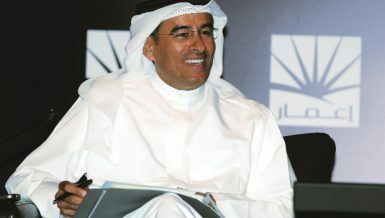 The company aims to expand its commercial activities in Egypt by developing partnerships with Egyptian companies. 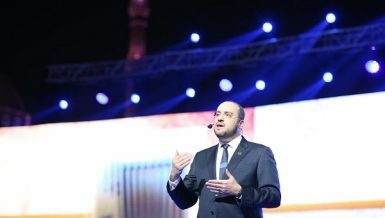 Egypt has the second highest GDP in Africa, making it prime for investment, said sales and marketing manager at Dickson Coatings Fabien Regudy. 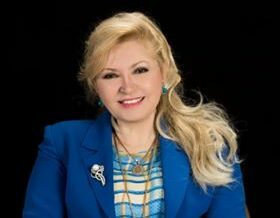 Regudy added that Egypt is the most important market in the region and Dickson Coatings wants to expand into it. Dickson Coatings produces approximately 20m sqm of coated fabrics annually and operates in more than 60 countries. A delegation from Optimum Tracker is also accompanying the French president during his visit to Egypt. The company specialises in designing development supplies and installing cutting-edge solar tracking systems for utility-scale solar power plants. Optimum Tracker hopes to contribute economically and technologically to local solar development in Egypt by forming partnerships with local industry players to source raw materials, manufacture components, and install equipment. Furthermore, Optimum Tracker can contribute to the Egyptian steel and electro-mechanical industries and collaborate closely with Egypt’s key solar energy players. Prosys operates in more than 30 countries in the construction and transport markets. 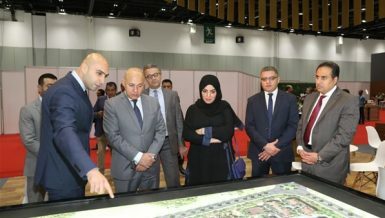 A company delegation joined the French president’s visit to build ties with construction and infrastructure development markets in Egypt and to start new successful working relationships. CIRPACK, a French editor of IP communication software, is also seeking to develop its business activity in Egypt by providing its expertise in IP communications to the Egyptian market. The company provides IP communication solutions to address enterprises and markets through enterprises, telecommunications operators and service providers. 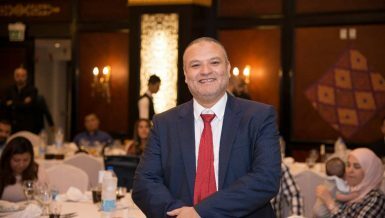 CIRPACK hopes to set up partnerships with system integrators and web hosting platforms in Egypt. France is the sixth largest investor in Egypt, after Saudi Arabia, Britain, the US, the UAE, and Belgium. According to the French foreign ministry, 150 French companies are operating in the Egyptian market and employ approximately 33,000 people. 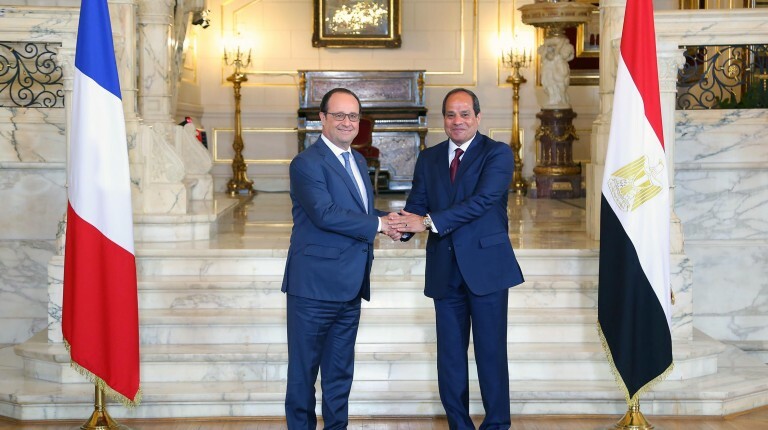 Bilateral relations between France and Egypt improved in 2015. Not only were there two presidential visits—Hollande came to Egypt in August and Al-Sisi visited France in November—but there were 13 additional visits at the ministerial level. Moreover, Agence Française de Développement (AFD) is providing contracts in the fields of energy and transport worth about €1bn.